Moscow, SANA-Russian President Vladimir Putin affirmed that providing military support to Syria is aimed at combating international terrorism and terrorists who are coming from Russia and the Commonwealth of Independent States who created for themselves a platform in Syria to occupy other areas. 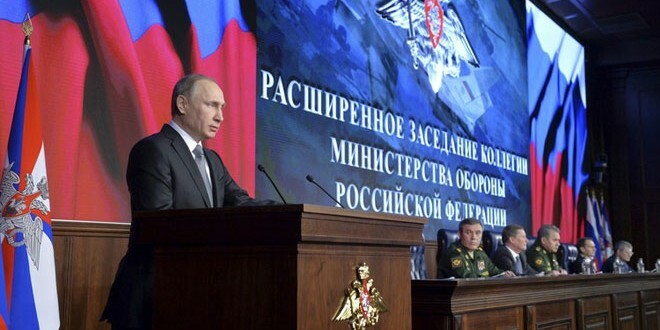 Addressing the annual expanded meeting of the country’s Defense Ministry Board on Friday, Putin said that Russian forces are working in coordination with the Special Forces and the intelligence services to get information to reveal terrorist sleeper cells including those who came out of the Russian Federation and not only from the northern Caucasus and who form a direct threat against Russia. 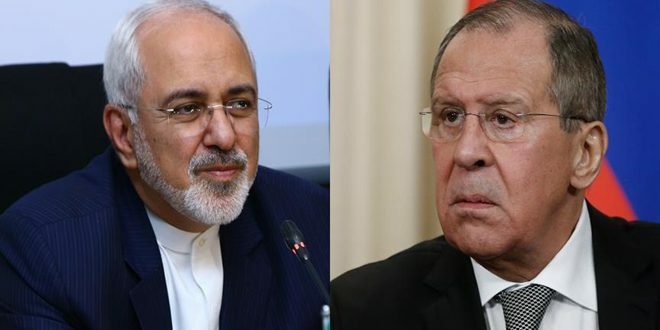 The gunmen in Syria have created “a true bridgehead.” “Their plans were evident: to strengthen and spread their expansion to the new regions,” the Russian president said. The Russian President pointed out that Russian servicemen in Syria are defending Russia without regard to any strategic interests or other. “Our actions there are not due to any unclear and abstract geopolitical interests and the wish to get training and test new weapons systems. This is not the most important thing. The goal is to avert the threat for the Russian Federation itself,” Putin added. He noted that the combined operation of the Aerospace Defense Forces and the Navy and the use of newest high precision weapons systems have caused a serious damage to the terrorists’ infrastructure, thus qualitatively changing the situation in Syria. Putin stressed the Russian military have caused a substantial damage to terrorists in Syria, adding that the actions of the Russian Armed Forces are worthy of praise. Russian President said that Russian Armed Forces are using modern high-precision weapons and since the beginning of the operation in Syria have launched strikes from the Caspian Sea fleet and also launched strikes from the Russian submarine in the Mediterranean Sea against terrorists’ positions, hitting their infrastructure accurately. He added that Russian Air Force is helping the Syrian Army in its operations against terrorists in the countryside of Homs, Hama, and Aleppo and is helping some of the so called “Free Army” in their fights against ISIS. President Vladimir Putin said he has ordered the Russian military to take “extremely tough” action against any threat to its forces in Syria. Such targets must be “immediately destroyed”, he said. “We have already taken additional measures to ensure security of Russian servicemen and air base. It was strengthened by new aviation groups and missile defense systems,” he noted. In turn, Russian Defense Minister Sergey Shoigu added that ISIS has controlled large areas in Syria and Iraq, adding that the number of ISIS members has neared 60,000 militants. To date the Russian military has carried out about 4,000 sorties, striking around 8,000 terrorist facilities in Syria, he added. 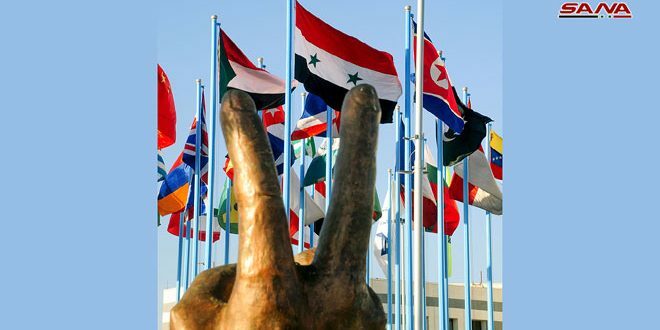 Russia provides the Syrian governmental forces only with weaponry, not the “free army”, Spokesman for the Russian President Dmitry Peskov said Friday. 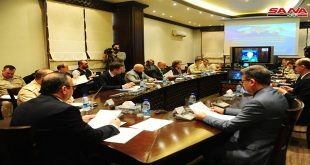 Clarifying the statements that had been made by the Russian President Vladimir Putin during his meeting at the Russian Defense Ministry, Peskov said the Russian air force is helping the Syrian army and the “free army” in their fight against terrorist organizations. 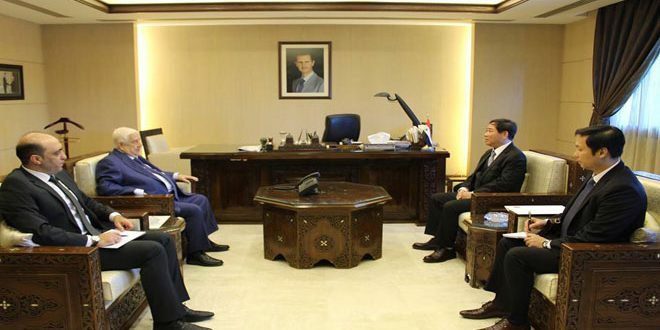 He said there is dialogue and communication with representatives of the “moderate opposition” in Syria.